I am a bespoke glass designer who just loves to be creative. 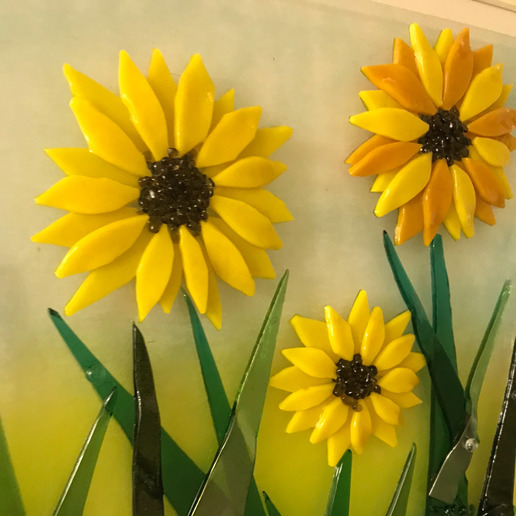 At a Little bit of Lovely, I use a range of wonderful and sometimes temperamental techniques, to produce gorgeous, tactile one off pieces of glass art. 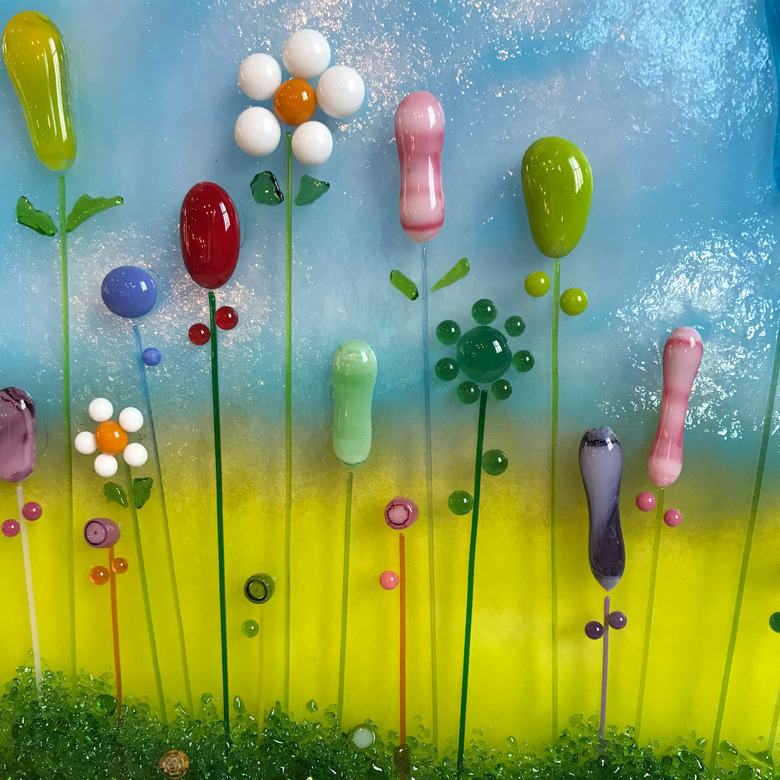 I taught for many years in a Devon prep school and found my way into glass design as a restorative way to relax, have fun and extend my love of design. 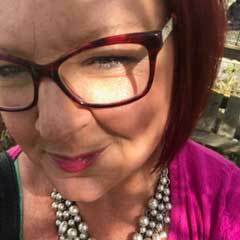 Please contact me if you feel creative and want to shape your own piece of gorgeousness, with friendly and fun glass design lessons. 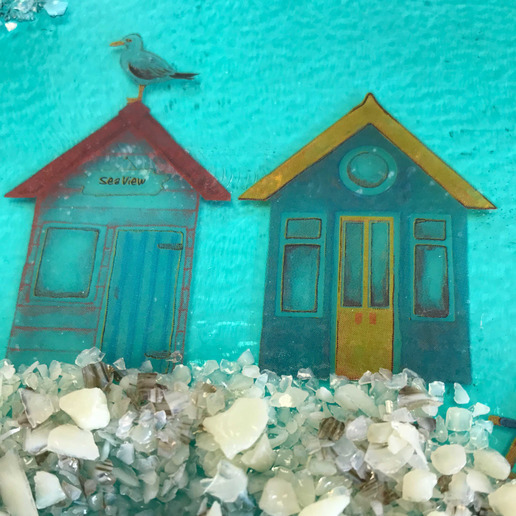 I am proud to say that I use suppliers in Devon and Cornwall for my materials, including Whistelfish and local framers, thus helping me to produce creative, local, stunning, bespoke glass designs. Please contact me if you feel you would like to be creative and design your own piece of gorgeousness or alternatively, let me design a stunning piece for you. 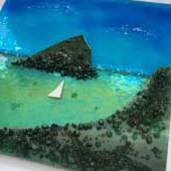 I am proud to say that I use suppliers in Devon and Cornwall for my materials, including Whistlefish and local framers, thus helping me to produce, creative, local, stunning, bespoke glass designs.